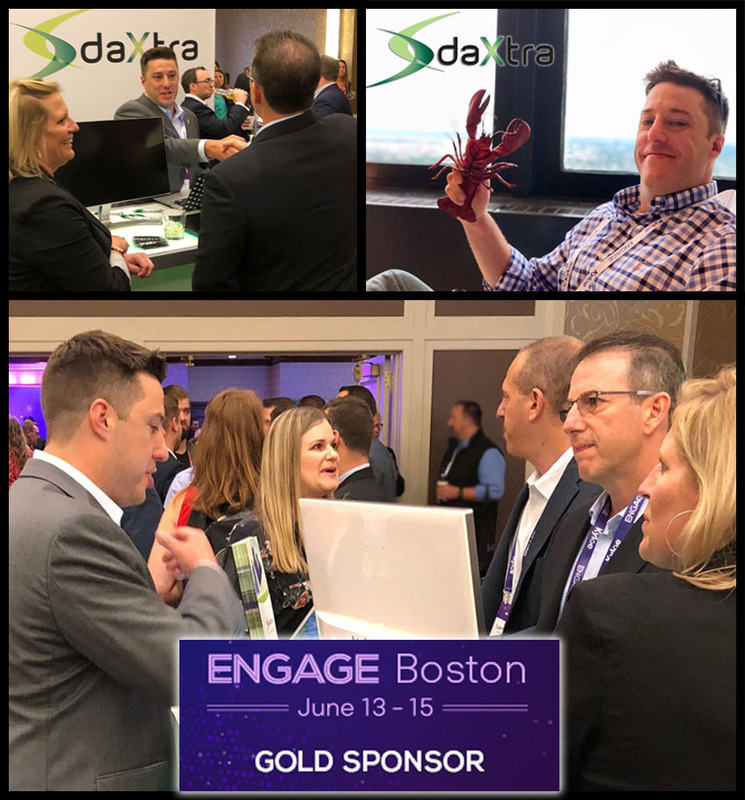 In June, the DaXtra team from Virginia and California, headed up to Boston for Bullhorn Engage 2018. Along with more than 1,000 industry leaders who attended and exhibited at this year's event, we were excited and ready as a Gold Sponsor, to discuss the benefits of what DaXtra's solutions could offer. 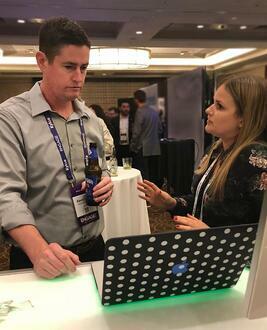 The team was kept busy answering questions, networking and learning what needs Bullhorn customers have and the answers they are looking for. Our main impression or takeaway was the “disruption” A.I. and machine learning is having not only in the recruitment industry, but globally in any industry dealing with automation, A.I. and machine learning. Disruptive innovation is a product or service developed, that helps create a new market and value network, and goes on to disrupt an existing market and value network. Seen as a threat by some who may be at a disadvantage because of the change, the innovation is, much of the time, inevitable — the shape of things to come. In order to survive, grow stronger and capitalize on the innovation, one needs to embrace it. In other words, the automation in the recruitment industry is inevitable and to compete in the industry, get on board! For DaXtra, these words ring true. DaXtra Technologies was founded more than 16 years ago, by two award-winning Doctors of Computational Linguistics and a Recruitment Director. Based on the machine learning and A.I. technologies they developed at the University of Edinburgh, the science behind their natural language semantic search and match and parsing technologies is world class. This innovative software was further developed to make the recruitment process faster and more accurate and essentially to aid recruiters in making the best placements faster and before the competition, leading to the DaXtra tagline: Find the best. Find them fast. Find them first. The innovation was automation with efficiency in mind — thus a disruptor. With speed and accuracy, the efficiencies offered by our software — DaXtra Search, DaXtra Capture and DaXtra Magnet — can boost your CRM to the next level, putting you ahead of the competition. As always, it's a good feeling to be meeting and interacting with others in the industry. We were thrilled to have many of you visit our booth, but if you missed us and are interested in learning how we can help you increase your recruitment process efficiencies, sign up for a demo of our state-of-the-art technologies and let DaXtra help you rise to the top!